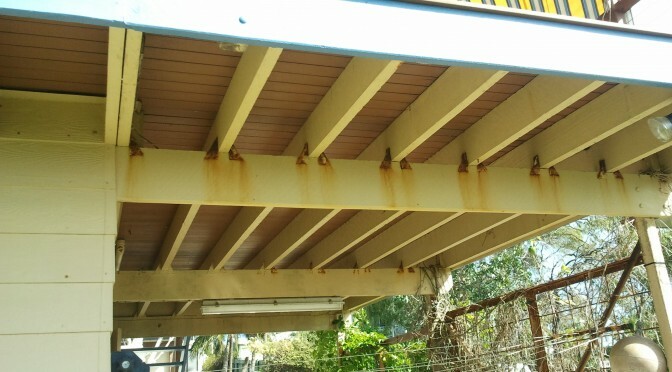 Following recent catastrophic failures of decks in Victoria and Queensland, I urge you to have the deck or verandah on your house or investment property checked regularly by a professional. Our Australian climate is very harsh and even the most durable construction materials will eventually degrade. The defects might not be visually obvious to you – so have a professional Check your Deck! 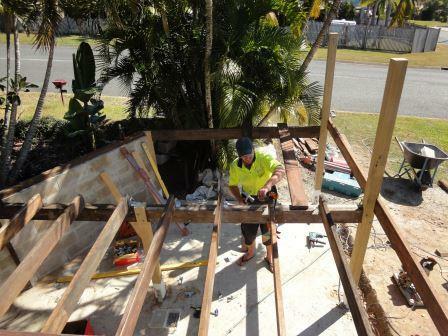 building has been constructed – but incorrect construction techniques or poor workmanship mean that the risk remains with the builder – potentially well after the 6 year statutory warranty period. If you have a deck, are you CERTAIN it is safe? A structural engineer, architect or builder can assess the safety of your deck. 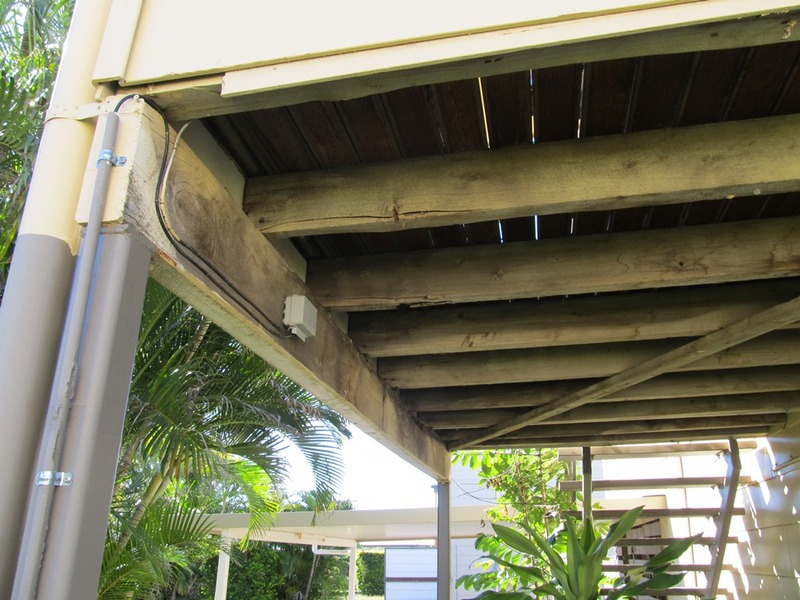 Timber Queensland recommends that decks be constructed by licenced building professionals and that regular inspections take place. Check out this guideline by Department of Housing and Public Works. Be aware of the risks, but always use a licenced professional to conduct a thorough inspection of your decks and verandahs. If you still have any questions, or you want to schedule a full inspection of your deck or verandah, call me on 07 3102 2835.